I have found one of the things I really enjoy about being a grandparent is sharing my grandchildren’s interests. When one of them expresses an interest or asks questions about a particular topic I like to follow that through and find out more together. Here there are great displays and interactive activities for young children. Together we have explored this gallery several times and talked together about what we have seen. 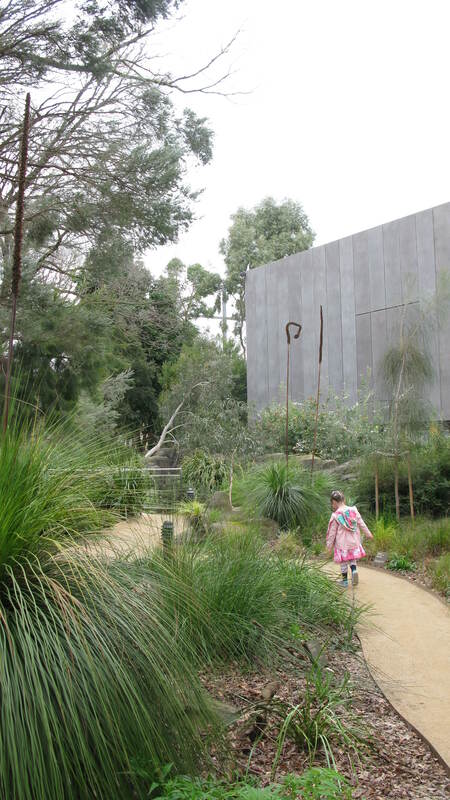 There is also an indigenous garden outside which we only recently discovered. Here we enjoyed the colours, smells and textures of plants which are used for food, technology and medicine by indigenous people. This museum offers membership benefits for subscribers but being a senior I get free admittance as do children. A great spot for an outing/adventure together. 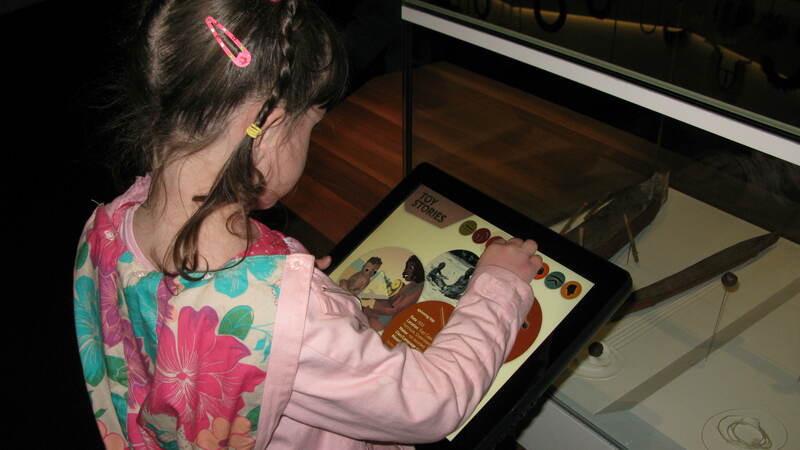 Have you explored what your local museum offers that you can share with your grandchildren?